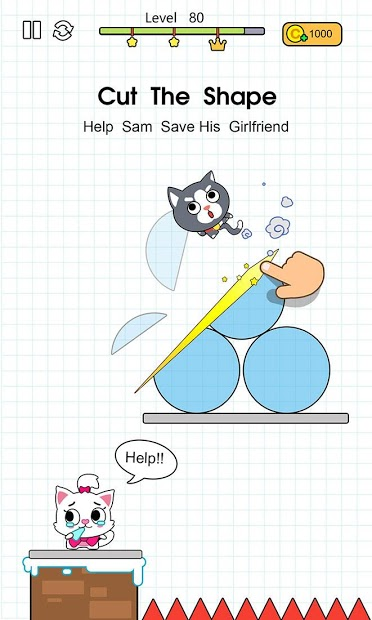 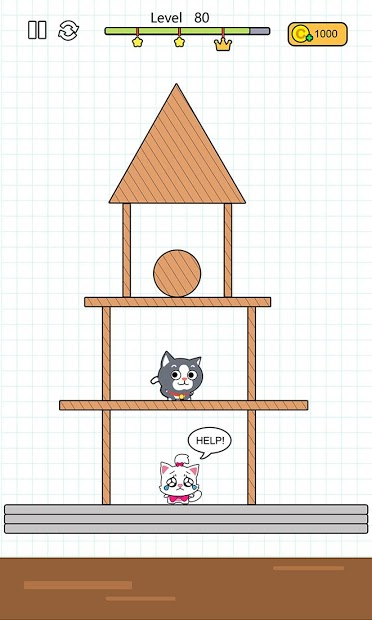 Happy Cats is a brain puzzle game which cut and slice objects on screen, help lovely catߐᠦind the fresh fishߐ﮼br>Select different roles you like, such as cats, dog, bear, even panda! 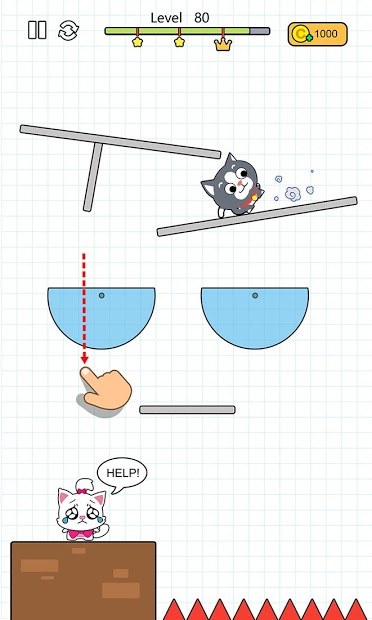 ★ Cut & slice objects freely to complete levels, can you find the best solution?ߏ漢r>★ 200+ funny levels, more levels are coming soon, we will add more levels each week. 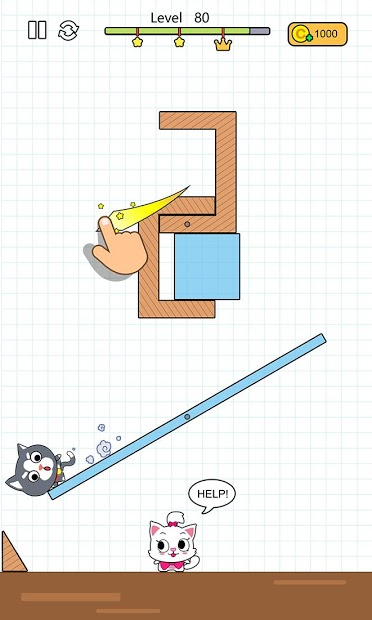 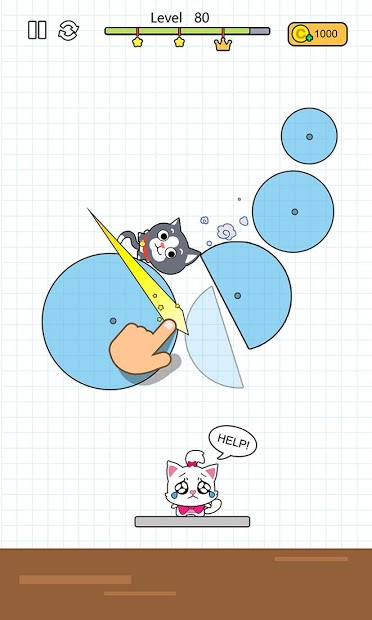 Play the funnyߑᠰhysics puzzles game "Happy Cats" to enjoy your time with hundreds of levels and draw lines✏️ to fix all the puzzles ߏ桼br>Draw lines, slice and cut objects, feed the catߐᠷith fresh fishߐﰟ߰!